CTC has over 150 active clients, many of whom are leaders in their sector of activity. Here is a short description of some of these companies and the work that CTC Translation has done for them. 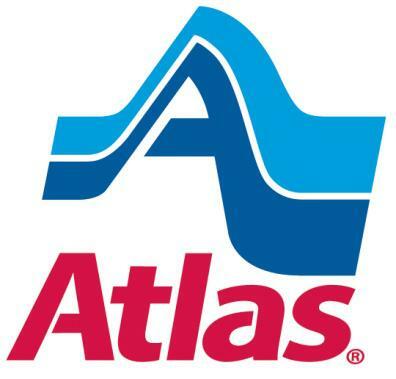 Atlas Van Lines has been providing moving services to thousands of families and companies for over 50 years. The company is present across Canada. Translated by CTC : French web site, marketing documents. From day one, Brunet has stood out for its personalized, human service tailored to each patient. Community involvement and innovation have been an integral part of the company’s mission since its founding in 1855. Translated by CTC : health tips and information for the public. 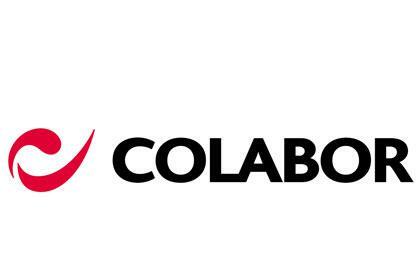 Founded in 1962, Colabor is a leading distributor of food and related products in Quebec, Ontario and the Atlantic provinces. The company distributes some 50,000 products to 25,000 clients, including restaurant chains, hotels, grocery stores, hospitals, and many other institutions and businesses. Translated by CTC : succession plans, speeches, policies, HR manuals, code of ethics. Translated by CTC : legal documents, letters to employees, performance assessment documents, collective agreement. 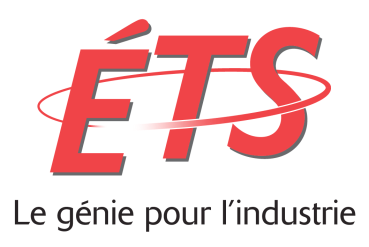 The École de technologie supérieure offers no less than 101 programs of study. The institution trains hundreds of new engineers every year. Its hands-on approach is a key factor in its high graduate placement rate, which is nearly 100 percent! Translated by CTC : press releases, presentations, professor biographies, research chair profiles. A world leader in transport infrastructure construction and urban development, the French company Eurovia, a subsidiary of VINCI, is present in Canada and around the globe. Translated by CTC : English web site, technical documents, health and safety documents, news, policies, environmental report, video sub-titles, annual report. 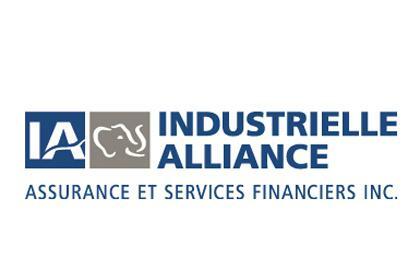 Industrial Alliance offers its clients a wide range of insurance products and financial services. 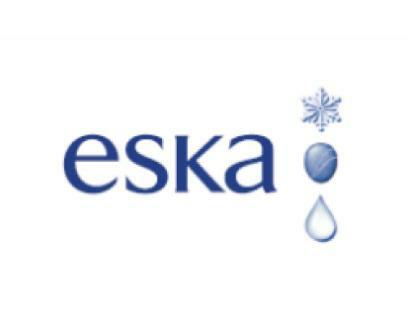 It serves more than 4 million Canadian citizens and is the fourth largest health and life insurance company in Canada. Translated by CTC : mutual fund managers’ economic and financial comments, job descriptions, management software manuals, French editing. 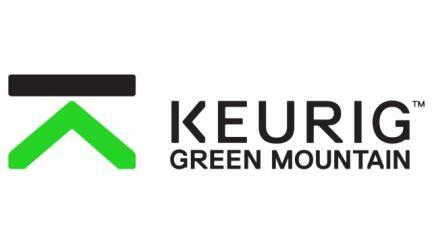 Keurig Green Mountain is a leader in specialty coffee, teas, and brewing systems. Hoping to brew a better world, the company supports local communities by investing in sustainably grown coffee, and by its active involvement in a variety of social and environmental projects. Translated by CTC : legal documents, press releases, IT documents, training documents, messages from senior management. 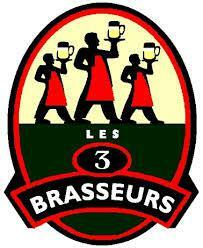 Established in Montreal for over 10 years, Les 3 Brasseurs is known for its delicious beers brewed on-site and the warm and friendly atmosphere of its restaurants. The international chain is also present in Ontario. Translated by CTC : memorandums, briefing notes, notifications of appointments, employee manuals and other HR documents. 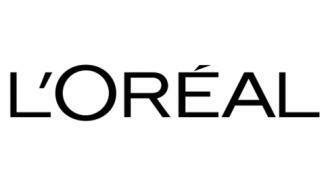 For more than a century, L’Oréal has been an industry leader in beauty products. Its perfumes, skin care products, hair styling products and lipsticks have captured the hearts of women around the world. Translated by CTC : Scientific documents, sales documents, PPT presentations, motivation speeches, marketing documents for the general public, labels, packaging. The Ministère de la Santé et des Services sociaux (Quebec’s ministry of health and social services) is the largest ministry of the Government of Quebec. Translated by CTC : French and English editing of administrative documents, English translation of training materials, editing of information documents intended for the general public..
For more than a decade, men have been proudly sporting moustaches in November, an initiative of the Movember Foundation. Year after year, this well-known charitable organization raises funds for prostate cancer research. 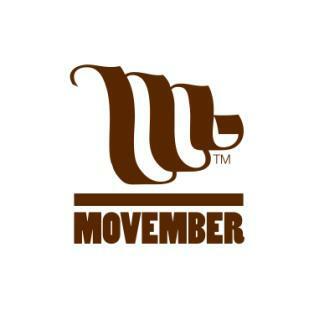 To date, Movember has established itself in 21 countries, inspiring over four million “Mo Bros” around the world. Translated by CTC : research documents, calls for projects and submissions. 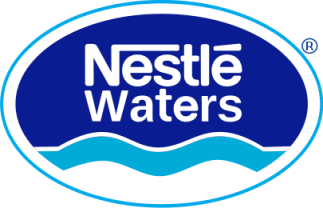 Nestlé Waters is the number one bottled water company worldwide. Perrier, San Pellegrino, Acqua Panna, Montclair and Nestlé Pure Life are just a few of the many brands of water that it sells. Translated by CTC : sales leaflets, point of purchase advertising materials, labels, cartons, merchandizing documents, planograms, management memos, employee manual, adaptation of radio and TV ads. 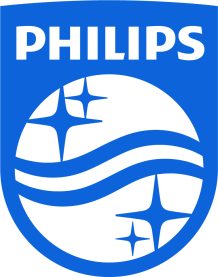 Philips is a global market leader in lighting solutions, electric razors and home care equipment. The company supports educational and health programs worldwide. Translated by CTC : packaging, labels, distribution documents, advertising banners. Protectron specializes in alarm systems and security services. 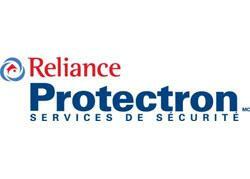 Established in Montreal since 1988, its mission is to protect its customers and their property at all times. At Protectron, the client is the priority. Translated by CTC : slogans, product names, marketing documents, trade show materials, conference documents, speeches, flyers, brochures, posters, program documents. Quebecor Media is a Canadian leader in telecommunications, entertainment, news media and culture. Its portfolio of subsidiaries and brands includes TVA, Videotron, Archambault, Le Journal de Montréal and Le Journal de Québec. Translated by CTC : media research documents, sales presentations (PPT), analyses of Nielsen research findings (consumer research), analyses of NADbank study results, slogans, company signatures, posters, advertising banners, newspaper advertisements, proposals to advertiserss. Rogers is a market leader in communications and media in Canada. Innovation has been at the heart of its activities since its foundation. Translated by CTC : graphic standards manual, messages from the president, biographies of senior managers, press releases, market analyses, company history, HR policy, employee code of conduct, organizational development materials, online training modules. 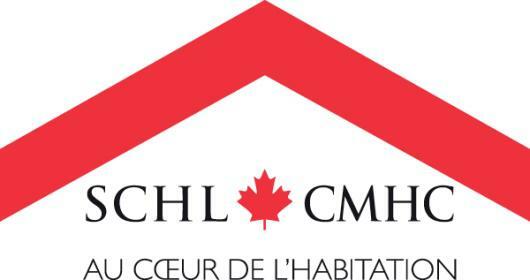 Canada’s national housing agency, the Canada Mortgage and Housing Corporation (CMHC) is the largest Canadian supplier of mortgage loan insurance and mortgage-backed securities, as well as housing programs and research. Translated by CTC : market analyses, insurance documents, statistical research reports, fraud reports, documents on Aboriginals, risk reports, board of directors reports, audit documents. 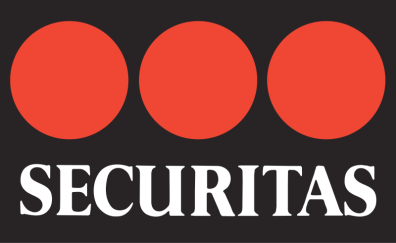 Securitas provides a range of security services, including mobile security, on-site guarding, remote monitoring, technical solutions and consulting, and investigations. Integrity, vigilance and helpfulness are the company’s three fundamental values. Translated by CTC : emergency plans, procedural documents, survey questionnaires, notices of vacant positions (job postings), information documents on the H1N1 influenza. The Canadian Cancer Society has been leading a relentless battle against cancer since 1938. By funding research, it hopes to help eradicate cancer and to enhance the quality of life of people living with this disease. Translated by CTC : press releases and media advisories, promotional materials, research documents, fundraising documents, thank-you messages to donors, guides, appointment notices, annual report, contest documents, calls for proposals, scientific and statistical documents. A pioneer in the petroleum industry, Sonic is considered a jewel of the Quebec economy. The company is recognized for its vast distribution network and its forward-thinking environmental policies.. Translated by CTC : environmental compliance verification document, environment training manuals, Sonic retailer guide. Technicolor is at the forefront of digital innovation. With its creative team, it aims to deliver digital experiences that ignite customers’ imaginations. Translated by CTC : HR training documents for Quebec and France. VINCI is a world leader in concessions and construction. Each day, the company carries out its projects in an environmentally sustainable manner, with communication as a constant and core preoccupation. Translated by CTC : web site, health and safety documents, news, environmental information documents, conference proceedings, discussion-forum documents, company policies, biographies, interviews, HR and environmental reviews, sub-titles. Since 1968 Dicom, a land and air freight transporter has been handling the shipping and delivery of your packages to the four corners of North America. Translated by CTC: marketing and HR documents, shipping documents, web site. distributes more than 100 000 products from a wide range of categories for the construction industry. Translated by CTC: product sheets for the company’s web site (translation in French, English, Spanish).